This page will feature business tools and software that I currently use and highly suggest you try for your business. When I review I will also be give the pros and cons. 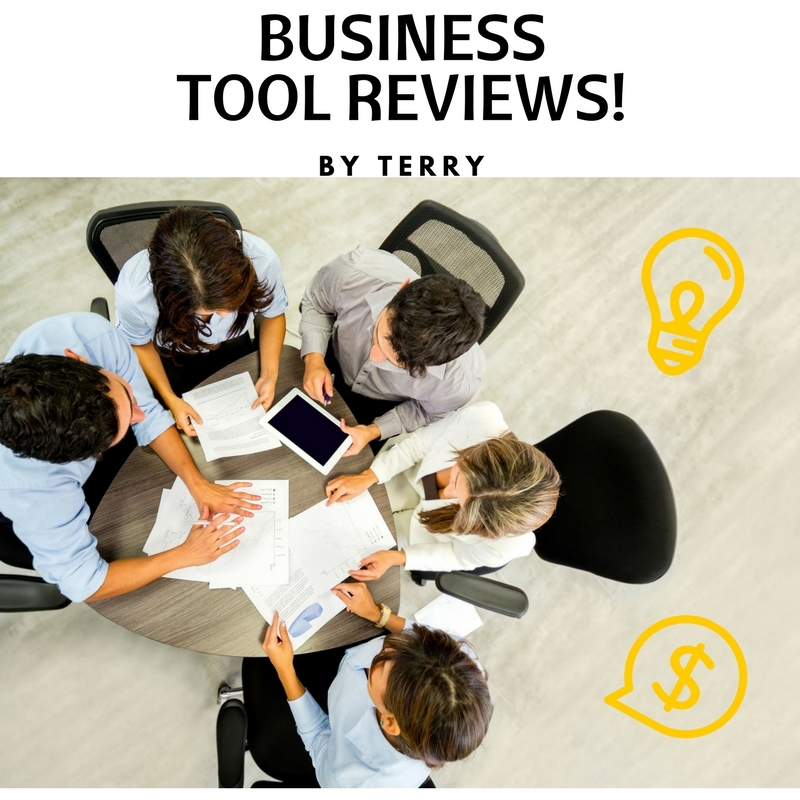 Please feel free to share your top business tools here on this page. I have tried many landing page tools and this is by far the easiest that I have used. Not only is it easy to use the end results are fabulous and they convert.